Its amazing that in today’s world of technology and instantaneous information that there are people who still think everything they cant explain is a UFO, or big foot, or gods. 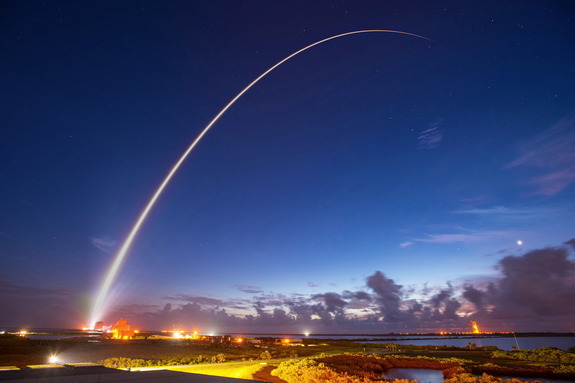 This morning (sept 2nd) there was a scheduled launch of an Atlas V rocket from Cape Canaveral, Florida carrying a new addition to the GPS network. The launch created an amazing visual illusion in the sky, apparently confounding onlookers, and causing millions of Facebook and twitter posts claiming UFO!!! or GOVERNMENT PHOSPHOROUS MISSILE!! 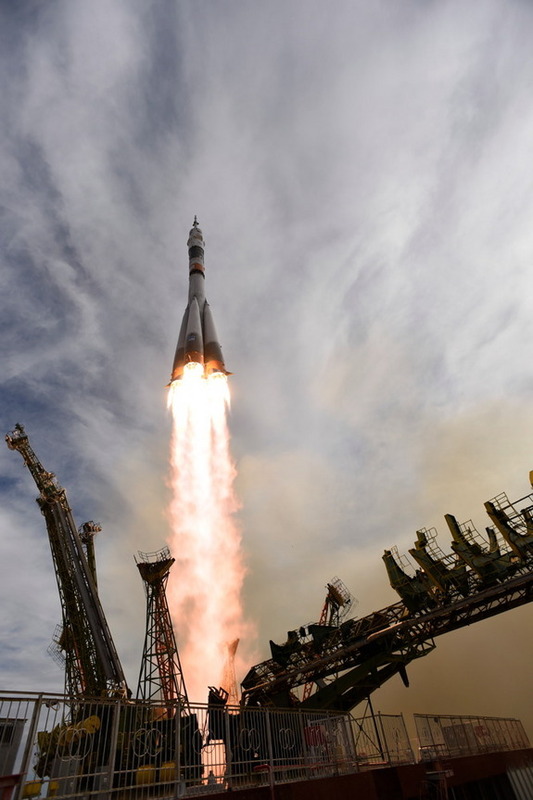 To make matters worse, earlier in the day a Russian Soyuz rocket launched from Kazakhstan taking three new astronauts to the ISS. All that being said, its interesting to me that we live our daily lives with all of this technology (really since the late 90’s) and yet we have zero evidence of any actual Aliens, government conspiracies making contrails, big foot sightings or appearances of god. It seems that the claims of the supernatural should be increasing in frequency along with supporting video/photography. What is actually happening is the opposite. The amount of supernatural claims are actually decreasing, an inversely proportional response to the rising number of cameras running almost 24/7. Remember the three R’s of the internet my friends; Read, Research, Repost.